I shut the bathroom door, sat on the floor, and sobbed. I’d just watched a mouse saunter through my disgusting kitchen. It didn’t even feel the need to run. Why should it? This well-trod path had a long history of bestowing tasty treats. No doubt the supply would remain plentiful. I was a horrible, horrible housekeeper. I had dreamed of being a writer. I had dreamed of being a musician. But I was a work-at-home mom with two children, ages 3 years and 6 months. 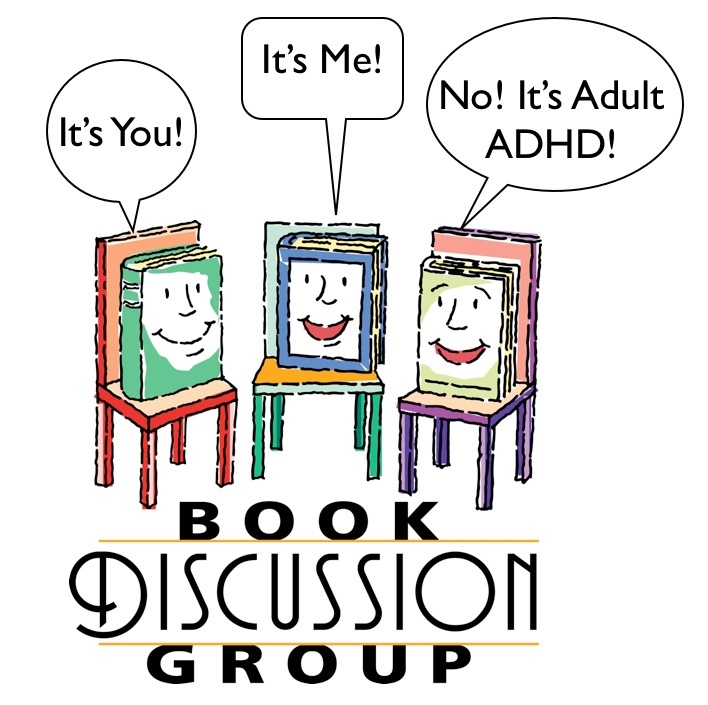 Here, Taylor shares her insights about Chapter 10, the third chapter in the book’s section that examines poorly managed ADHD’s effect on the loved ones. This was the first in-depth examination of this topic anywhere. I’d met the man of my dreams, and thanks to several birth-control failures, we’d stumbled into parenthood. I’d tried keeping us afloat with various jobs while my husband finished graduate school. I had put my dreams on hold. Our oldest daughter was defiant and explosive. Our youngest never slept. With everything I was juggling, I could not write. I could not make music. I obviously was not a very good parent. I could not even keep my house clean. Everywhere I turned, I was failing. That question was so unexpected that I stopped crying long enough to consider it. Well…that was easy. It was my friend and neighbor, Amy. She had two kids and a husband and a whole gaggle full of roommates, and her house was clean only when everyone was asleep. Just like my house. Deep in my heart, all I heard was silence. Could I have ADHD too? Was it a possibility? ADHD is a Joke, Right? Was she diagnosing me? I thought, as with my friends, she’d made a joke. I mean…ADHD is a joke, right? I then spent the rest of the day crying, as I read what felt like my life story in one book after another. Diagnosis followed in short order. Unfortunately, I had to wait until my daughter was through breastfeeding before I could try medication. It was another three months. Again, our lives eerily dovetail the experiences detailed in, Is it You, Me, Or Adult A.D.D.? The catalyst for my diagnosis was a breakdown. Yet, it was also a breakthrough, because I was finally able to see my life and my circumstances accurately—and take action to change them. Chapter 10 marks the third “plunge” on the ADHD Roller Coaster. The first plunge, remember, is “Explaining the Inexplicable.” The second plunge, “Managing the Unmanageable.” The longer you attempt to cope with ADHD—your partner’s or your own—without knowing exactly what you’re dealing with, the more exhausted and de-moralized you can become. No matter how hard you try, things don’t get better. Chapter 10 describes the sadness, the loss of one’s sense of self, the sleeplessness, the heartbreak, and the feeling of utter neglect by one’s ADHD partner, all of which can contribute to a breakdown into illness—or a breakthrough into truth. It is the darkest time, just before the dawn. Whether it is you or your partner who has ADHD, this “third plunge of the ADHD Roller Coaster” marks the intensified efforts to cope with an unseen force. Right now, I sit at a (mostly) clean desk, and I can see my kitchen floor. There are no crumbs. There are certainly no mice. Yes, there are dishes to be done. Yes, we still have problems. Yes, I would still say that I’m not the world’s best housekeeper. Yet, I am writing. I’m about to go work on some songs for a showcase. My kids are doing well in school. Heck, I’m enjoying my kids. After so long on the ADHD roller coaster, my marriage is stabilizing. 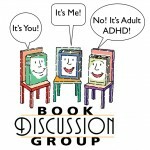 And, my friend Amy and I joined Gina’s ADHD free online support group for the partners of adults with ADHD. There are answers. There are ways to improve your situation. If you keep asking, seeking, and knocking, I truly believe you’ll find them. Did you develop any symptoms as you tried coping with your daily struggles? Sleeplessness, migraines, ulcers, and depression are just a sampling of what’s mentioned in the book. Illness AND breakthrough…they go hand in hand. Before a layman diagnosed my husband just from my description of him and we got her recommended books (not the best ones, but a start) and found the list that fit my husband almost to a tee, I sent out emails to his family and friends with my terrific discovery. At last! An answer and a direction to go. His mother chided me. I’m really not sure why. Was it too public an announcement or did it cut too close to home for her? I thought about it and decided not to care. Just knowing that there was something we could DO was so freeing. It wasn’t a mystery any more. I didn’t have to be so hurt when he had rages, broke things, forgot the simplest things. It wasn’t willful. There was help to be had. Now, getting that help has been a battle in itself. Doctors are so uneducated about ADHD even to how the drugs affect people with ADHD vs non-ADHD. They say stupid things like “Ritalin is going to make you hyper” when it does just the opposite for DH. And now that we had direction, we could also address some of his other problems like anxiety issues and sleep apnea. He could see that the drugs helped him. Before, he was afraid he was going to be a zombie, but then again, they’d diagnosed him with depression and wanted to put on drugs for that which would change is personality for the worse (at least we didn’t like the side effects indicated when we researched them). 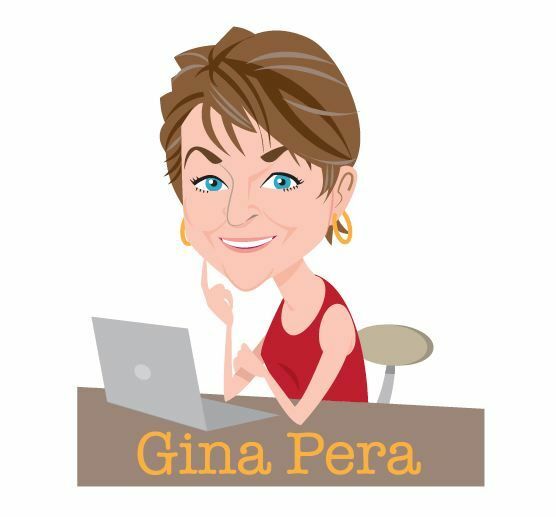 I also joined Gina’s on-line group (and oh man was I excited to meet her!) and read what other spouse’s experienced. I came to realize right quick that my husband was easy to deal with compared to what other’s had to deal with. It really made me appreciate him even more. And Gina’s book was just what I needed. 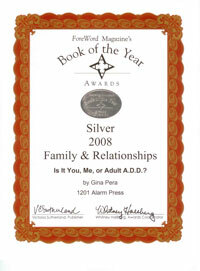 I don’t think there is another book out there for the spouses of people with ADHD. It became MY book. Something for what I was going through. 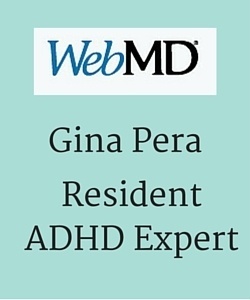 Reading it and knowing Gina has been a total gift for us wandering out in the darkness that is the general experience with doctors/therapists treating ADHD. My husband and I come at this topic from a vantage point that many couple who struggle with ADHD do not: We were both diagnosed and taking medication before we met. Not long before we met – but that didn’t really matter. With that knowledge we entered our relationship with a context for understanding each other better from the get-go. I am grateful for this, having heard many stories of struggle from others in this situation. This doesn’t mean that we don’t have challenges – but there’s a lot of baggage that we have never had to carry and probably never will. Which is good, because the everyday challenges of dealing with life in general, AND life with ADHD, give us plenty to grapple with! I have skipped around with Gina’s book – and read chunks as they become relevant, or as I feel I need to refer back to something. 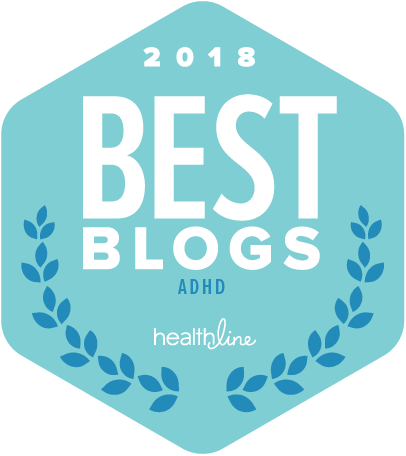 (Is that really surprising, I DO have ADHD after all, lol) I feel like this actually makes sense for my situation though – because we haven’t really ridden the roller coaster so much, because of our awareness before getting married. 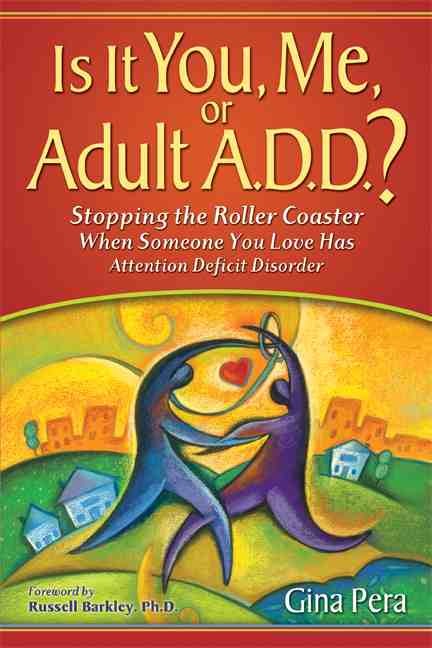 That’s what’s so great about this book though – the metaphor of the roller coaster is a very apt one, but the book is so packed with information that it’s a deep and wide reference manual of immense usefulness and applicability to couples with ADHD, no matter their entry-point into acknowledging the presence of ADHD. Taylor, I love your thoughtful and thorough summaries and illuminations. 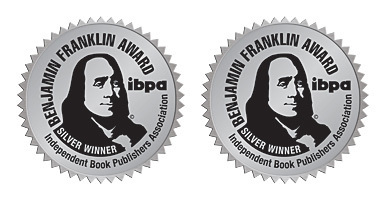 I designed the book to be read any way you like — including browsing and jumping around. Thanks for your comment. And yes, Taylor has done a fantastic job with leading the discussion. 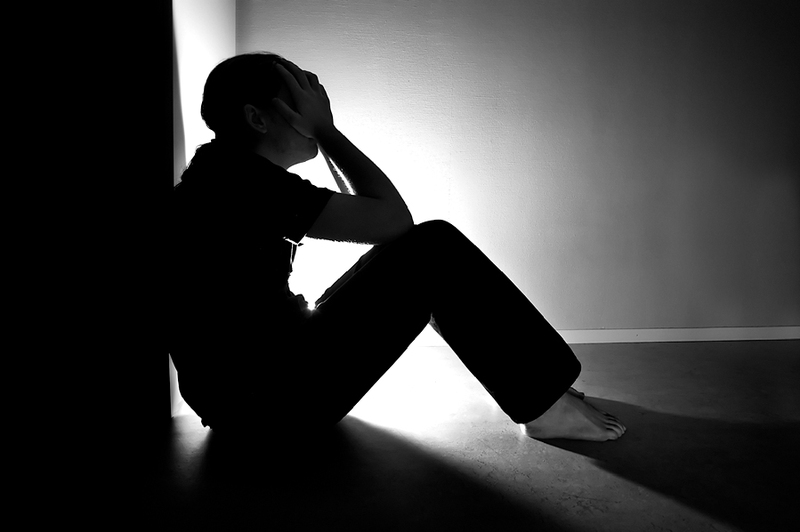 Brain fog, fatigue, depression, sleep troubles–YEP! About the brain fog–I was a really great student, always got good grades, and now I just feel DUMB. I mispronounce words that I KNOW I know. It’s so bizarre. Thankfully I am reclaiming my life and am beginning to overcome all of those things. Thank you, Gina, for writing this chapter so I know that I’m not crazy for experiencing these things!